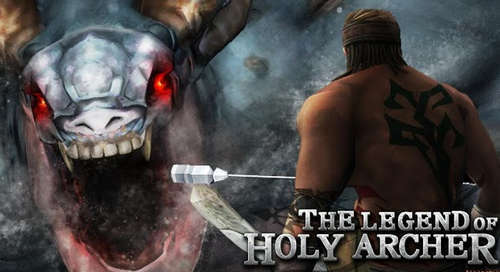 The Legend of Holy Archer (English) by SummerTimeStudio is a new arcade game in which you control flying arrows with magic. The Mod Apk provides players with unlimited coins, in-game currency that can be used to to buy better bows or power-ups. That means you don't need to spend lots of real money, via Google Play IAP, in order to customize your gameplay experience. 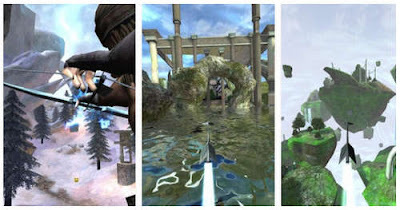 Players take the role of a lone archer fighting a huge monster using his magical arrows. You just need to aim your bow and release, then control the launched arrow with magic powers to avoid obstacles and hit the target. The number of shots is limited, so don't go crazy collecting treasures but focus on hitting the target monster instead! More info and screenshots on Google Play.